A Review of the Restaurant Scene in Downtown Santa Ana! Nothing is more difficult that opening and growing a new restaurant, especially in a highly competitive marketplace like Orange County, California. We have been watching the food scene explode in the revitalized area of downtown Santa Ana and it is truly exciting to see it unfold. 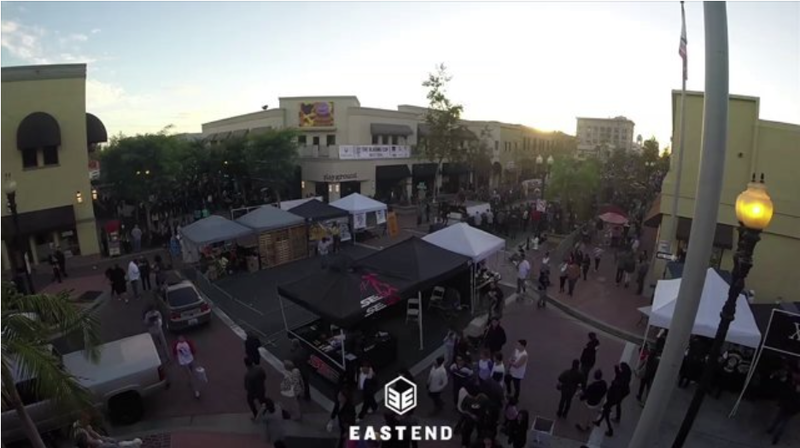 The quickest way to get a sense of what is happening is to visit the “East End” Downtown Santa Ana website. There you will find an entire list of Orange County establishments that are doing a ton of restaurant marketing to get people in the door. We have personally visited a few on the list and we have to say that something truly special is happening in Santa Ana. 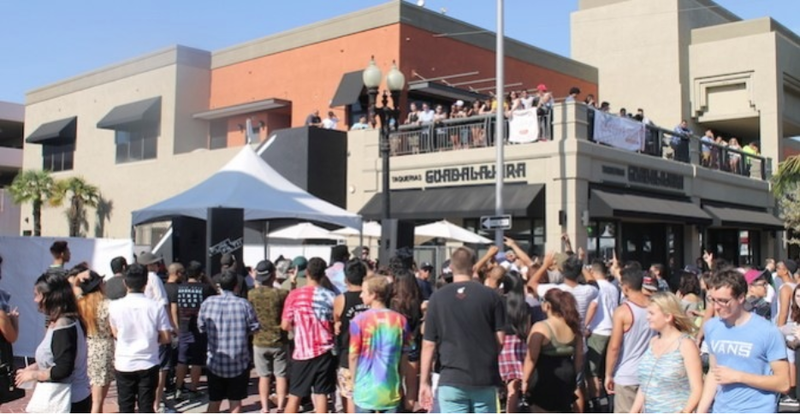 There is a very artistic and communal vibe happening in Downtown Santa Ana with a monthly Artwalk complimented by a weekly Farmer’s Market and numerous sponsored block parties. The restaurants have jumped on the PR bandwagon with several capturing reviews in The OC Register and OC Weekly, and numerous Orange County food blogs. We recently discussed restaurant marketing tips, but that was specific to menu design. Our best advice for restaurants when it comes to branding can be summed up in two words: message consistency. Has your brand communicated your general message in all of your previous restaurant marketing materials? Do all of your marketing materials follow your brand's guidelines to keep consistency throughout? Is your brand and the way it is translated into all of your marketing materials (menu design, web design, etc.) speaking to your target market? Has it been appealing to your audience? Is it still appealing to your audience? Are you using current photography or are you still using the same steak image from 5 years ago? >>Get Your FREE Restaurant Brand Assesment Today! We go into greater detail on restaurant branding and marketing in an earlier post. The bottom line, if you are an Orange County business person who needs restaurant marketing help, is to look to the experts for guidance. At Kulture Konnect, we live and breathe awesome design and effective restaurant messaging. You focus on the food and all your products. Leave it to us to tell everyone about it. For more on what Kulture Konnect can do for your Orange County restaurant click here.